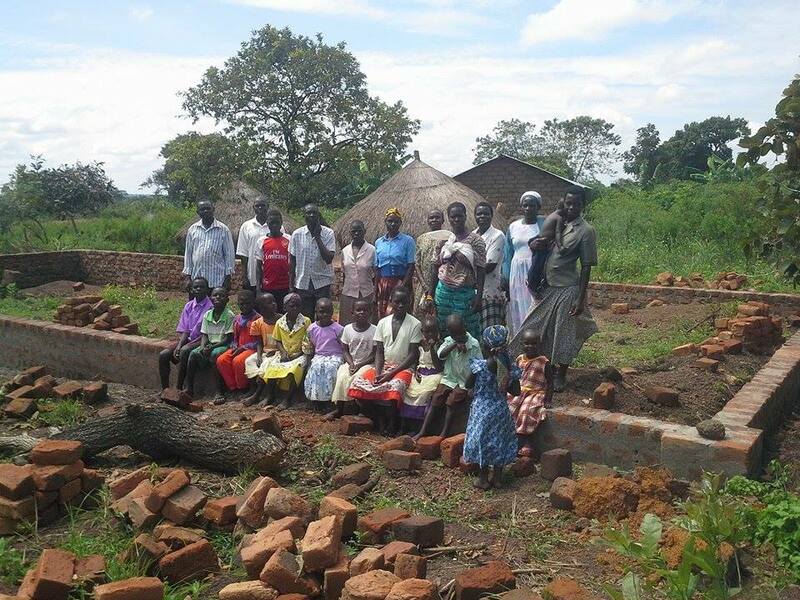 Victory Christian Center in Barrio, Uganda received the 100 Christmas Dollies gift in 2015. 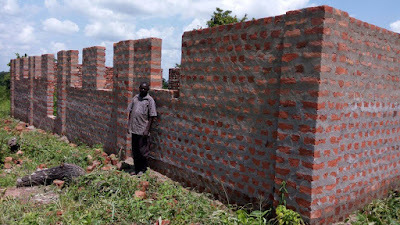 Pastor Opio applied what he learned in the Entrepreneurship Series by making and bricks on his land, by starting a tree nursery, and by keeping livestock. The former church structure was eaten by termites and so the church used their bricks to build a new permanent foundation. Your gift afforded walls erected atop this foundation. as a result of your gifts.